Why Charcoal Infused Bamboo Toothbrush? Eco-Friendly! It is a 100% biodegradable toothbrush! The CHARBRIGHT toothbrush has organic bamboo charcoal embedded into every bristle in the brush. The activated charcoal helps prevent bad breath, remove plaque, and is a natural deodorizer. 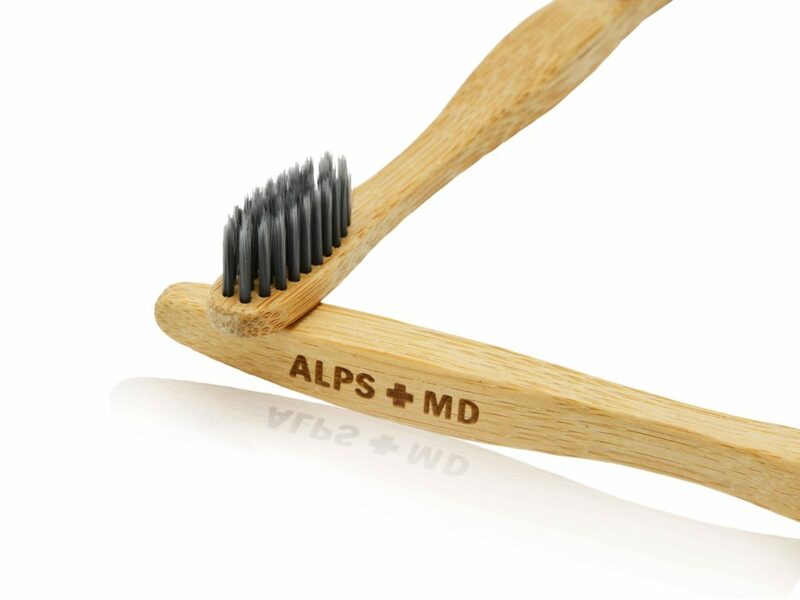 The bamboo’s natural antimicrobial properties creates negative ions, which helps prevent harmful bacteria growth on the toothbrush between uses. Our uniquely designed toothbrush, will deliver a first-class care for your mouth every time. CHARBRIGHT’s natural antimicrobial bamboo toothbrush with activated charcoal infused ultra soft bristles – The big “magnet”! Organic bamboo is one of the worlds most renewable natural resources, with innate antimicrobial properties. So we decided it would be the perfect base for our CHARBRIGHT toothbrush. The porous structure of bamboo charcoal allows it to absorb and filter odors, harmful chemicals, toxins, and all sorts of impurities. 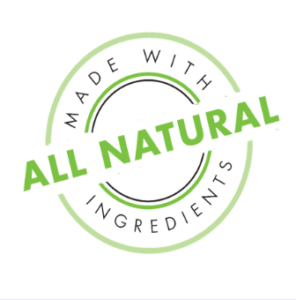 It absorbs an encompassing range of organic and in-organic substances and the best part is –it is all natural and safe for your health. The toothbrush is environmentally friendly and biodegradable.